Salt first, then tequila, then lime. Then grimace. This is how I usually drink tequila, and I’ve been drinking it like this for so long that I thought it was the only way of doing it. I was wrong, of course. Proper tequila – which is not drunk from a plastic shot glass – is smooth, citrus, and delicious. It comes in different vintages, and the longer it has been aged for the more sippable it becomes. Because you sip proper tequila, you see, you don’t shot it. And forget about the salt and the lime – tequila made from 100% agave and oak-aged for more than a year has a flavour that stands on its own. The best place to try it? The UK only has one festival dedicated exclusively to showcasing the best things you can make from agave, and it’s coming to Old Spitalfields Market this weekend. 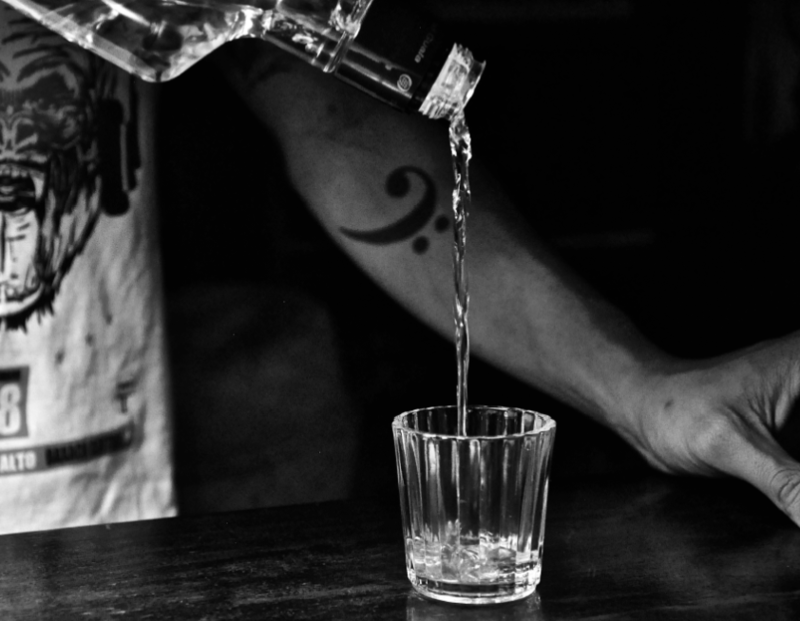 Tequila & Mezcal fest wants to teach you how to drink and enjoy Mexico’s greatest export. There will be cocktail making masterclasses from some of the UK’s finest bartenders, a mouth-watering selection of Mexican street food and plenty of delicious cocktails. All accompanied by live Mariachi bands and Folklore dancers. Salt and lime to be left at the door.